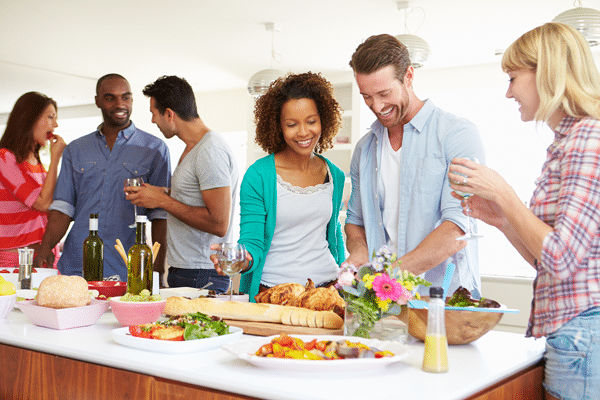 Many orthodontics patients with braces are unsure of what foods are restricted in their diets. Many also believe the list of foods to avoid is longer than it actually is. 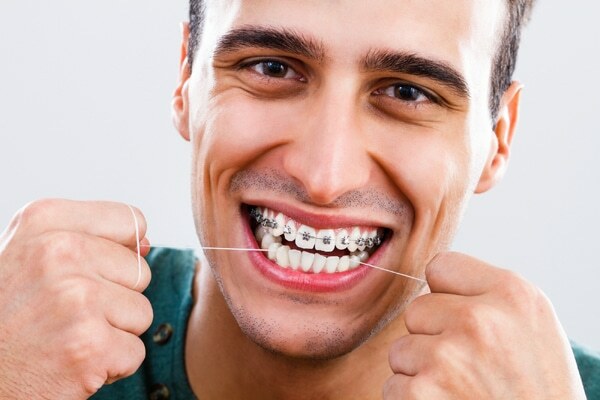 Dr. Barry Glaser of Glaser Orthodontics shares some ideas about what foods are safely enjoyed and which foods are best to avoid eating while wearing braces or during orthodontic treatment near Yorktown Heights, NY. It is true that during your treatment there are limitations on what you can eat. 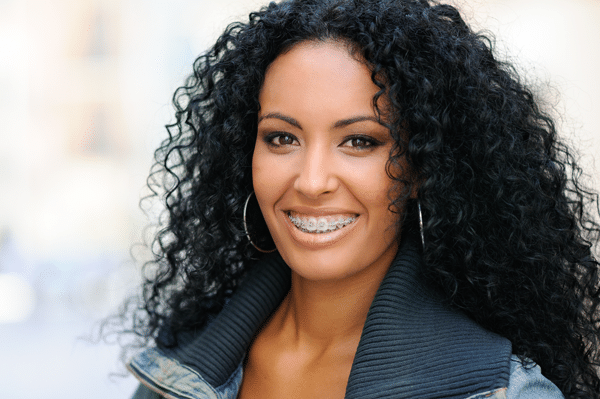 But the time (and money) invested with braces is well worth coping with these limitations. The payoff is a perfectly straight, healthy, and attractive smile. What foods can be enjoyed with braces?